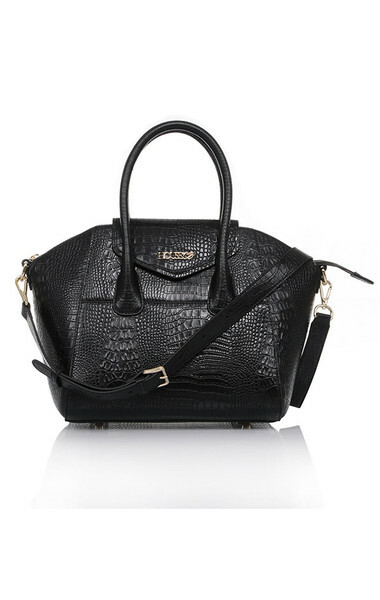 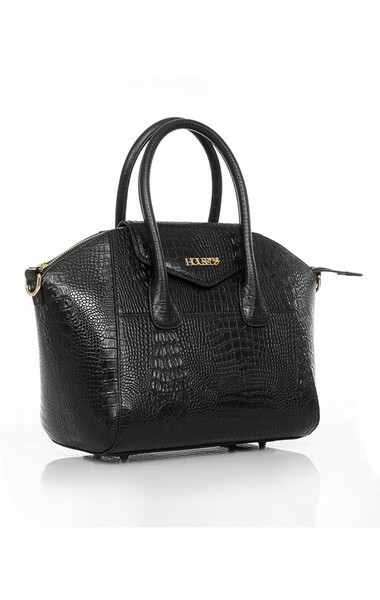 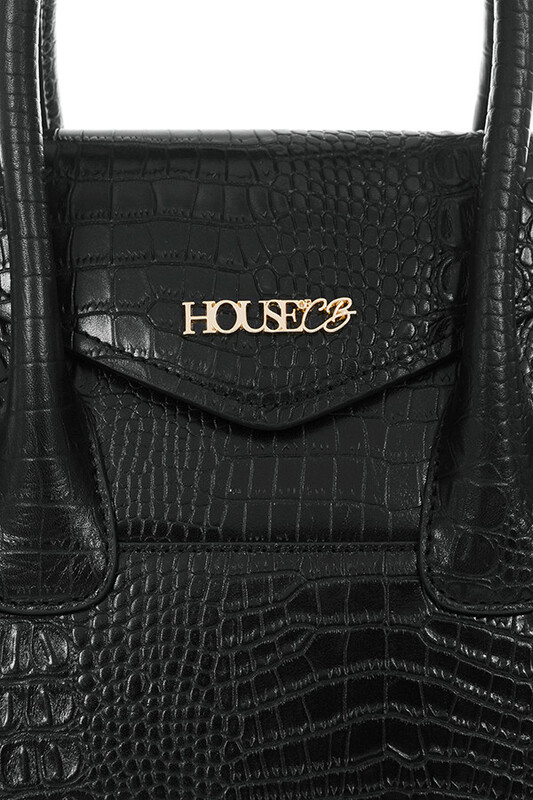 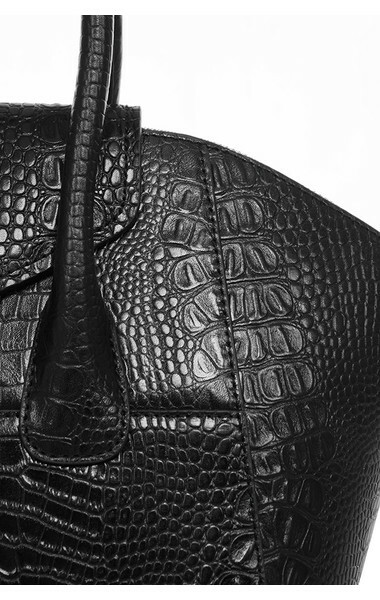 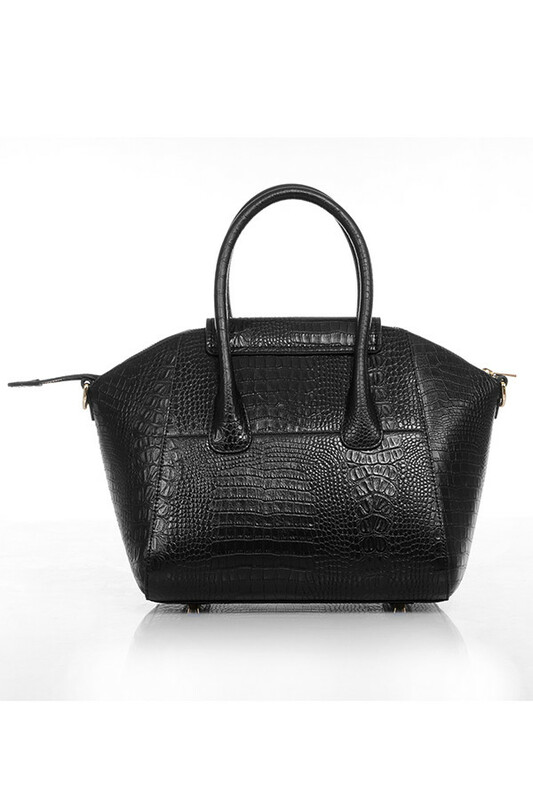 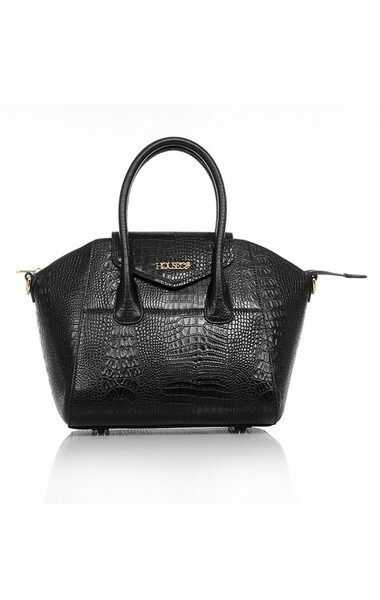 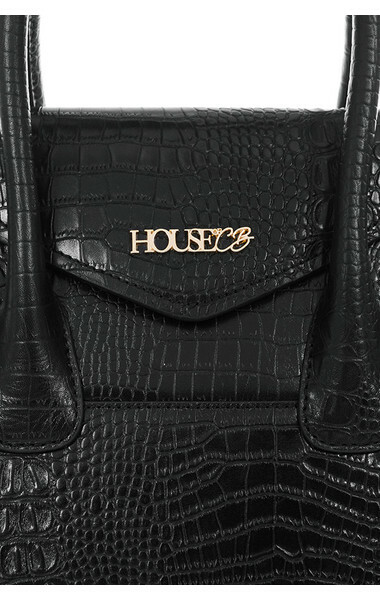 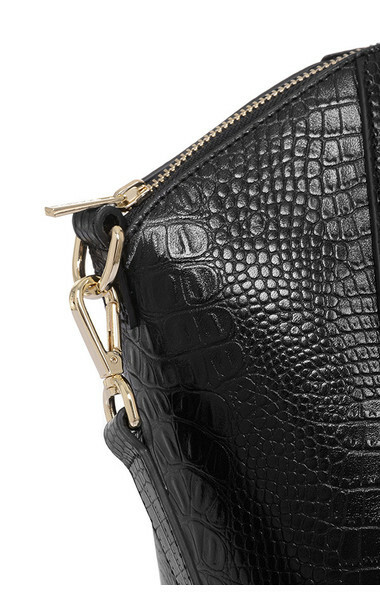 Our gorgeous 'Melrose' bag is crafted from beautiful real leather with a croc pattern finish. 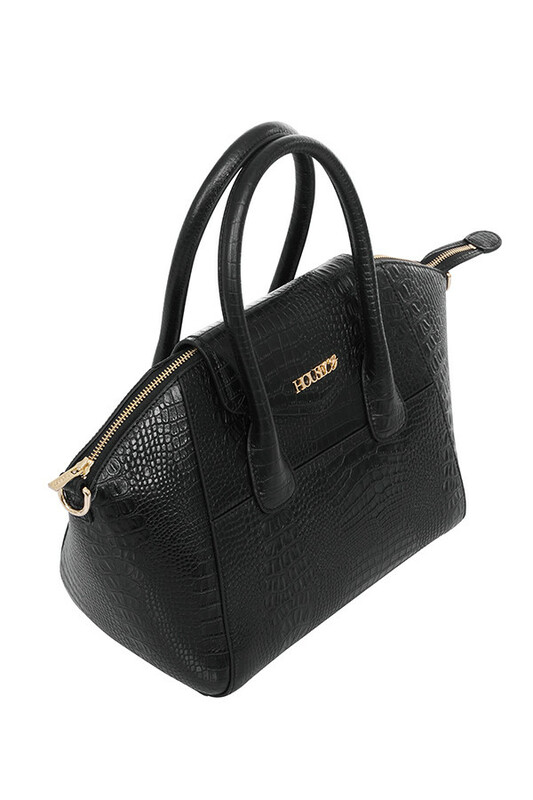 It has a top handle design and detatchable shoulder strap with pretty gold hardware. 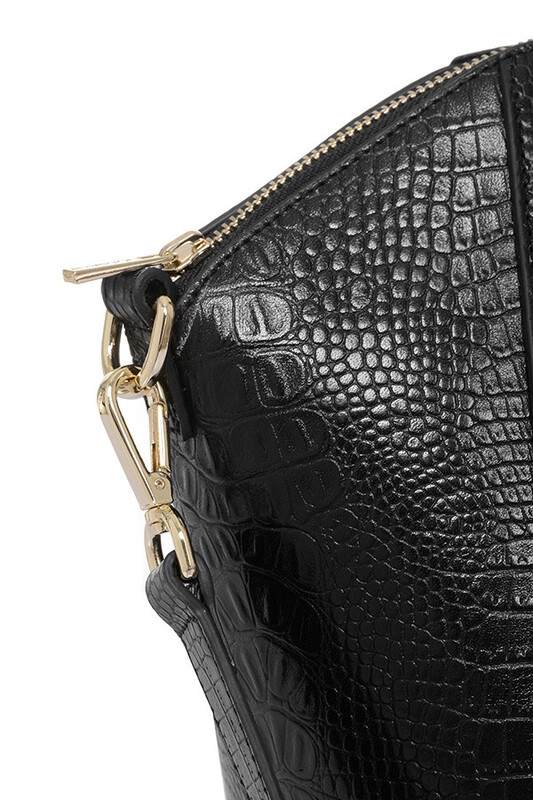 Team yours with jeans and boots for a casual luxe look. 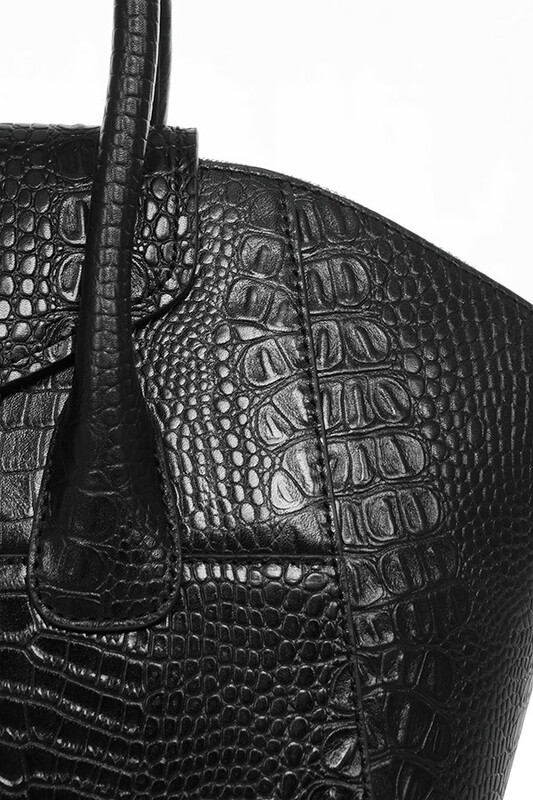 Made from Real Leather.